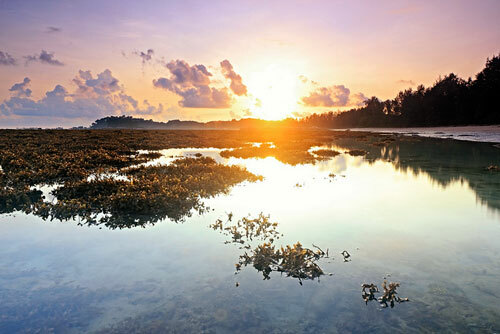 Bintan Island, a popular name to the people of Singapore as it is one of the affordable and hassle free weekend getaway. Many tourists and locals from Singapore goes to Bintan Island for a respite from the hustle and bustle of Singapore. This is one of the very few islands near to Singapore, therefore making it a popular choice among travelers from there. 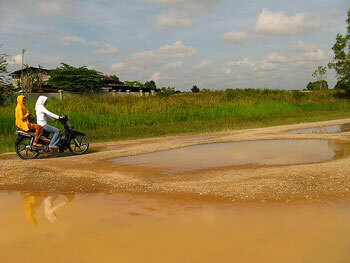 Bintan island is part of the administration region of the Bintan Island Regency of Riau Islands province. The autonomous city here is Tanjung Pinang. Singapore is the next closest major city from it despite that this is an Indonesian island. 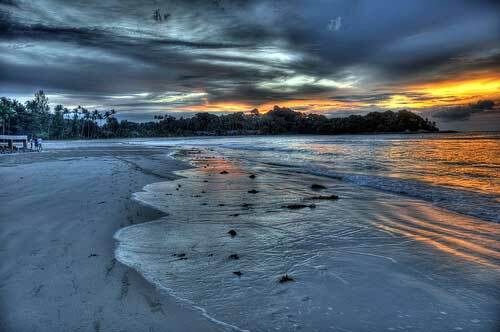 Bintan Island is an island in Riau archipelago in Indonesia, located 10 km east of Batam Island and 105 km off the coast of mainland. 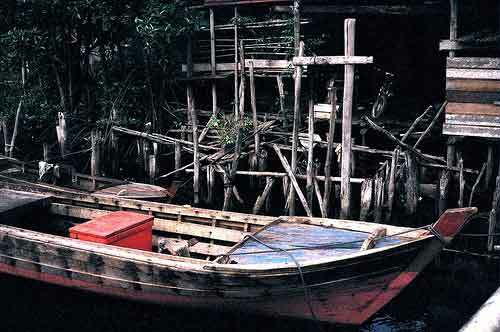 It is a 45 minutes boat ride from Singapore to the tip of Bintan Island or 1.5 hours ride to the city Tanjung Pinang. The nearest island getaway from Singapore that still holds a kind of historical charm. Dotted with resorts, it is an island geared for tourists but don’t be deterred as you may find some hidden gems like the vibrant market that is partly located on stilts over the sea. The best time to go Bintan Island would be the dry season, between March to October, but this would also means it is the peak season thus pack with tourists. Try to also avoid Singapore public holidays or school holidays if you do not want to be swarm by crowd. Wet season will find this place raining a lot thus would dampen your activities and trip here. October is a good time to visit Bintan Island if you are interested in the International Dragon Boat Festival. 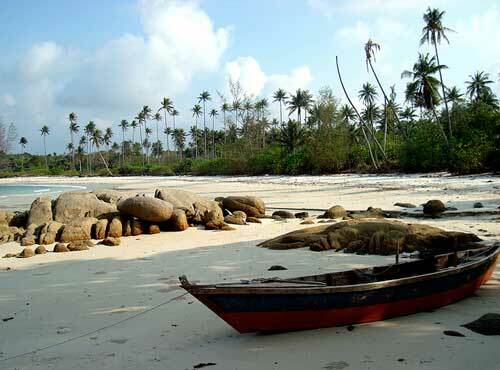 Trikora beach – one of the accessible beach in Bintan with ports available. Senggarang – west of the city, this place still has quaint houses and old Buddhist temples surrounded by large banyan trees. Penyengat Island – a small island 15 minutes from Tanjung Pinang, comes with testament of the time pass of Johor-Riau kingdom glory. Here you will find old yellow mosque, royal tombs and palaces among green lush background. Surfing – there area where the waves are good enough for surfing. 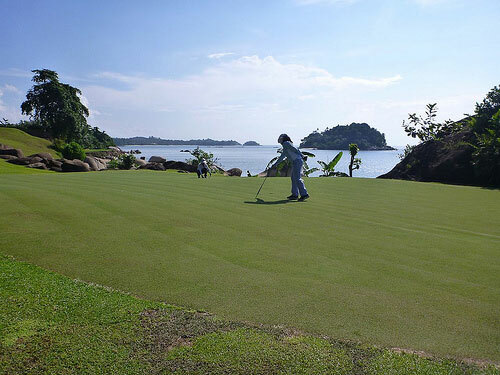 Golf – many world class golf courses available in Bintan Island, such as Bintan Lagoon Resort renowned 18-hole golf courses or Jack Nicklaus Sea View Golf course, Ian Baker-Finch Woodlands Golf course and award winning 27-hole Ria Bintan Championship Golf Course. Outbound activities, adventures and ecotours- few choices like Nikoi island or with the Loola Adventure resort. Some of the most delicious seafood can be found here. At night you can go to the food stalls along the road selling various kinds of seafood dishes from chili crab to steamed prawn to grilled fish and oysters. Seafood is freshly caught here and are sold at reasonable price. Beachside kelongs, street stalls, and high-class restaurants in Tanjung Pinang town are the best spots to taste the local seafood specialties, including chilli crab, drunken prawn, “Gong Gong” and Pearl conch. Bintan Indah 99, Damai Baru, Pagi Sre, and Roti Saiman Perancis are some of the popular restaurants in Bintan where you can have delicious Indonesian varieties at reasonable prices. Bintan Island offers a wide range of accommodation options including top-rated hotels and resorts as well as budget and mid-range options. Bintan Resorts area is known for offering some of the most luxurious accommodation to visitors. Many good budget hotels can be found in and around Tanjung Pinang town. For top star options, you may go for Mayang Sari Beach Resort, The Sanchaya or Banyan Tree Bintan *. 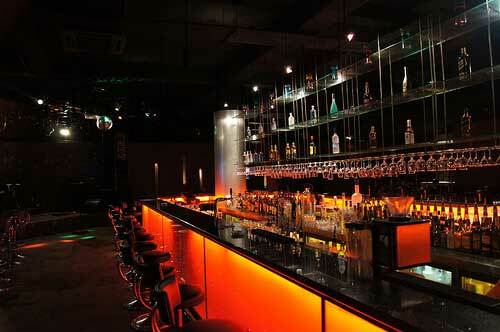 There are also some budget options in Tanjung Pinang town. By far the most popular way to get to Bintan from Singapore is ferry. Singapore to Bintan Ferry – There are frequent ferry transfers from Singapore’s Tanah Merah ferry terminal to Lahoi’s Bandar Bentan Telani terminal or Singapore to Tanjung Pinang Sri Bintan Pura ferry terminal. Batam to Bintan ferry – there are also ferries from Batam to Lagoi / Tanjung Pinang. You can also fly into Tanjung Pinang from Jakarta to the small airport at Tanjung Pinang. Sriwijaya Air serves this domestic route. You can also fly to the neighbouring Batam Island which has a larger airport. Many travelers choose to fly into Singapore and then take a ferry across to Bintan Island. There is not much of a public transport choice in Bintan island therefore you can either rent a car or hail a taxi all the time. If you are adventurous you can try renting a motorcycle here. Another convenient way to get around the island is to use a car preferably arranged by your hotel staff. Renting a car may cost between US$55–US$105/day depending on the car model and the distance covered. Taxis are also available all across the island, however, it’s better to ask the hotel staff for reasonable fares before hiring a taxi. White minivans (a public transport locally called mikrolet or angkut) can be used to get around Tanjung Pinang and nearby areas if you have enough time to spare. Take the ferry back to Singapore or it is just a short flight away. Where can I rent a motorbike some where BBT? How much?